Pale gold in colour and strong, yet easy drinking. Medium to Strong Bitterness. 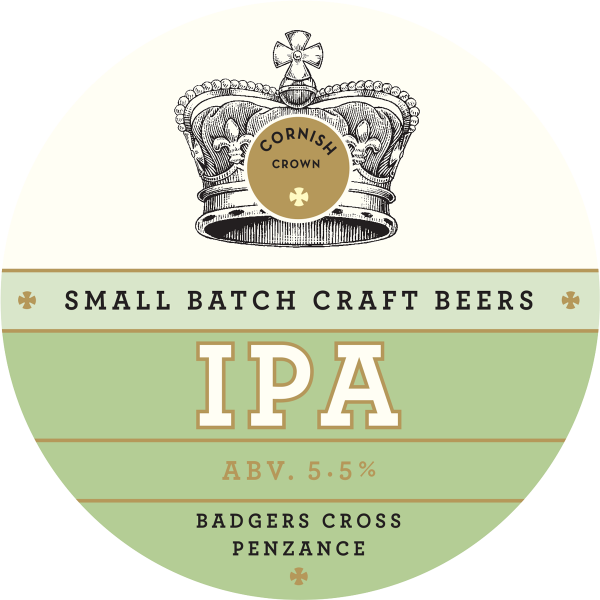 Made with Marris Otter Pale Malt, Summit Bittering Hop With New Zealand and Pilgrim Aroma hop giving a strong citrus finish. A dark, rich beer that originates from London in the 18th century. Well-hopped and made with dark malts, and infused with Madagascar Bourbon vanilla. Mild brown/dark amber in colour. Light to medium bitterness. Made with pale and crystal malts, Pilgrim bittering hops, and Summit and Fuggles aroma hops. Full bodied, with caramel notes. An amber India Pale Ale, made with pale and a touch of crystal malts. Medium to strong bitterness with a strong floral finish from Nelson Sauvin hops. Light brown/mid amber in colour. Medium to strong bitterness. Made with a blend of pale and crystal malts, Pilgrim bittering hops, with a strong hop finish from Summit and Goldings. 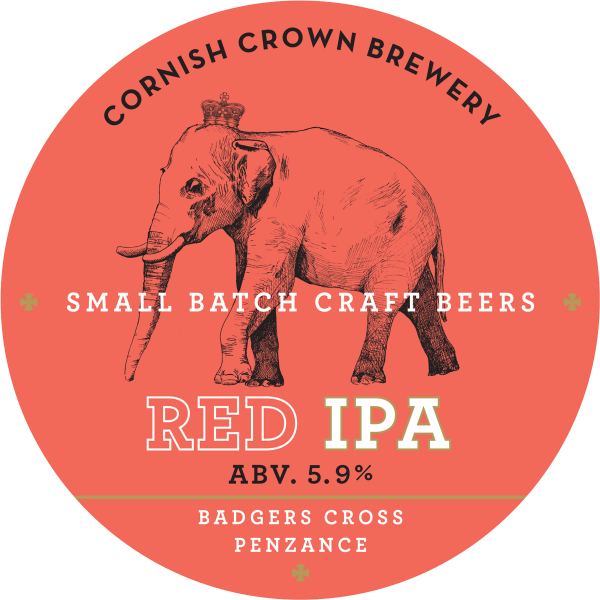 A strong India Pale Ale with a distinctive red hue. Medium bitterness.Made with pale and a touch of crystal malts. Well-hopped with Nelson Sauvin and Cascade.